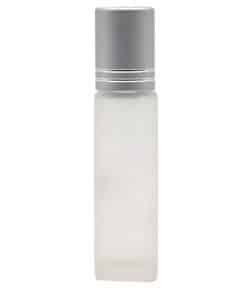 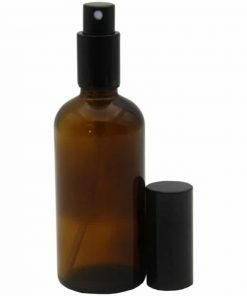 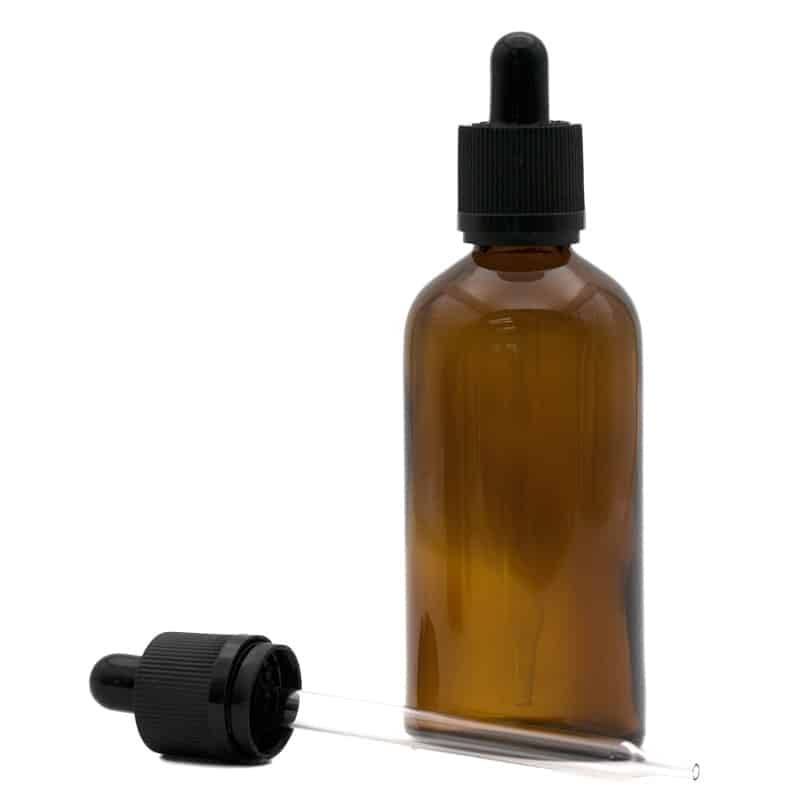 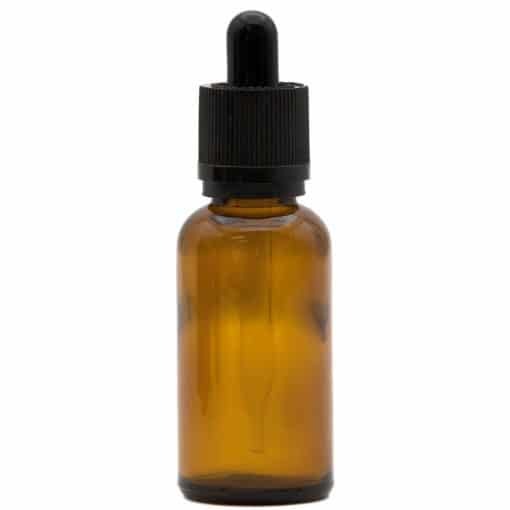 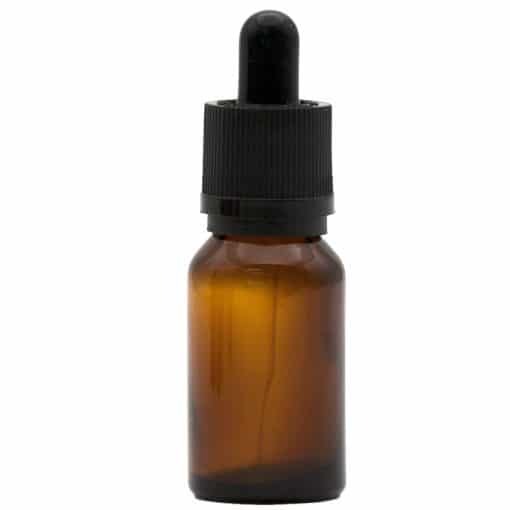 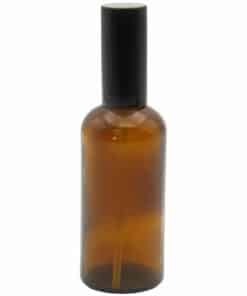 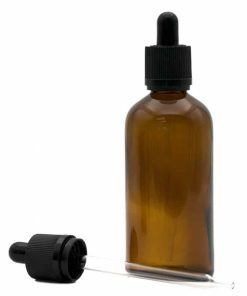 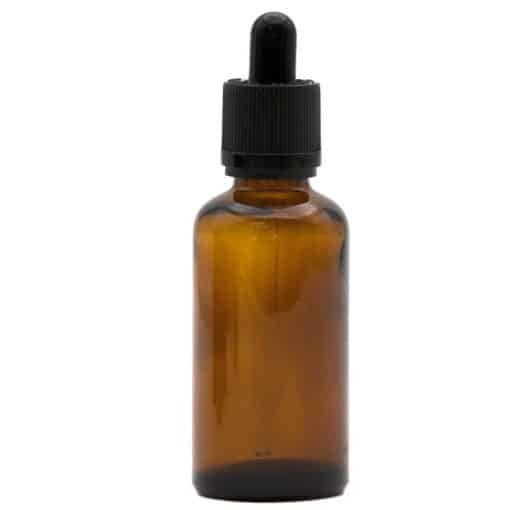 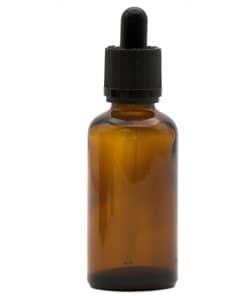 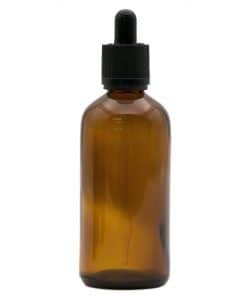 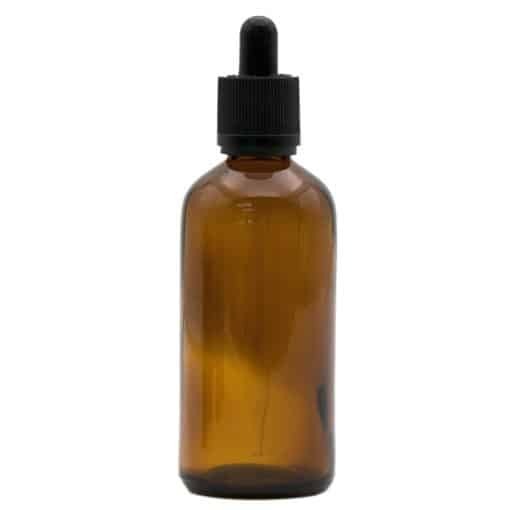 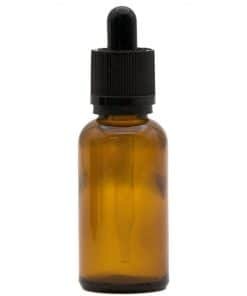 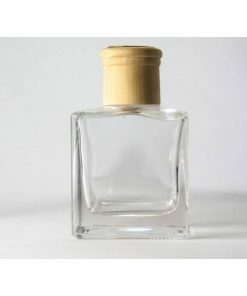 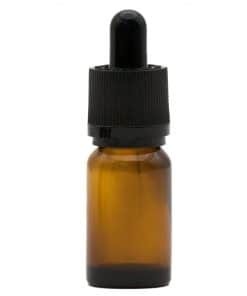 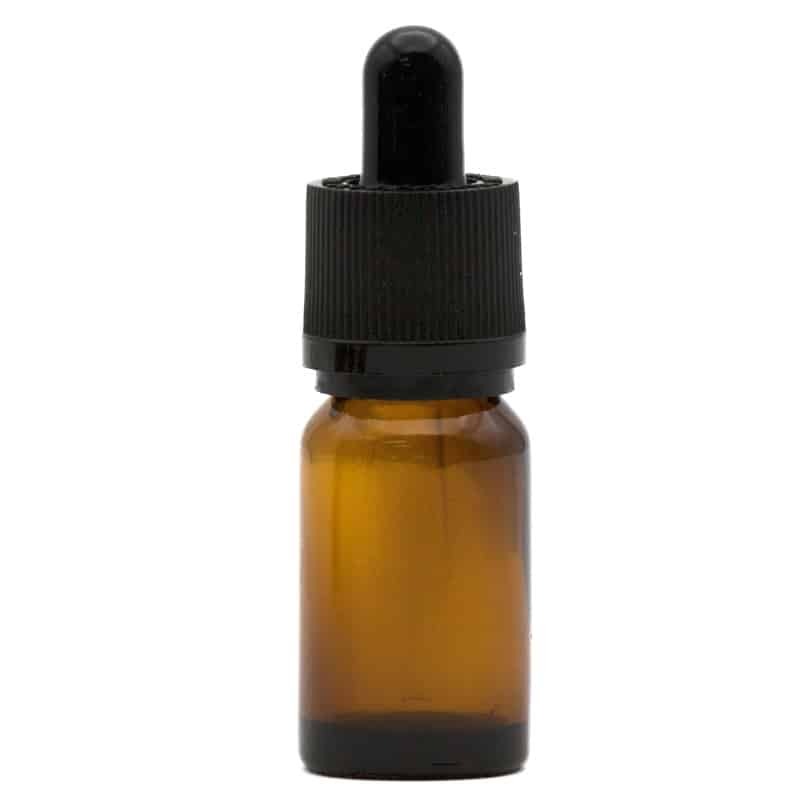 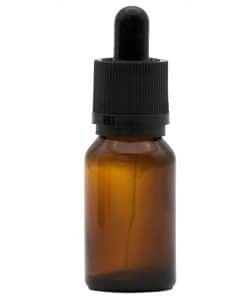 Amber glass bottle with dropper for controlled dispensing of your essential oil mixtures. 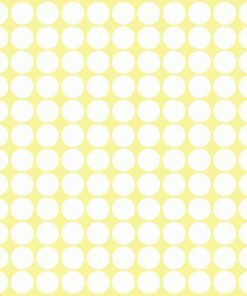 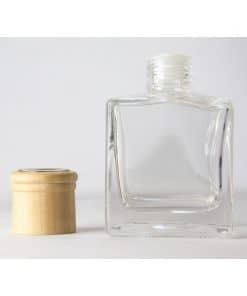 After filling bottle, tighten cap on bottle by turning until a ‘click’ is felt. 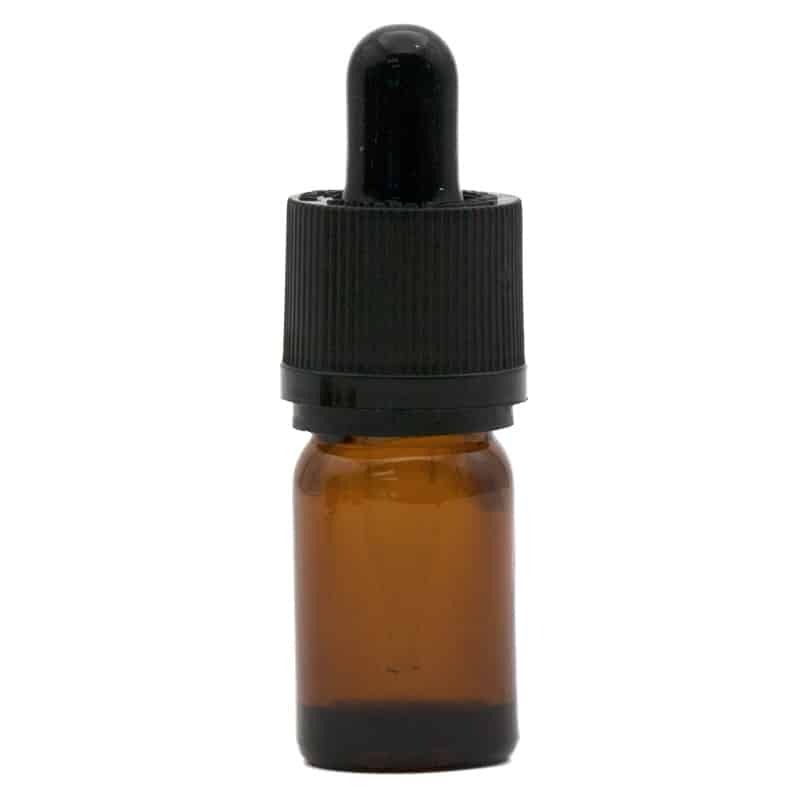 The cap can only be reopened again by turning and breaking the tamper evident seal. 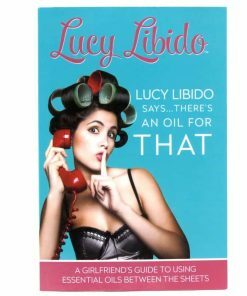 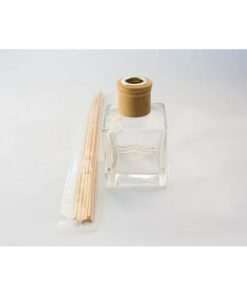 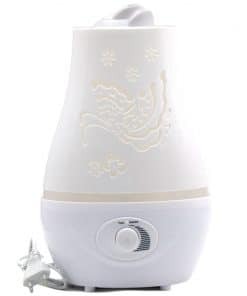 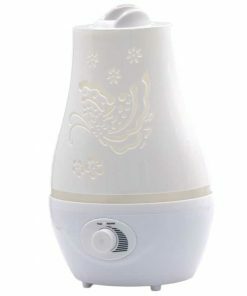 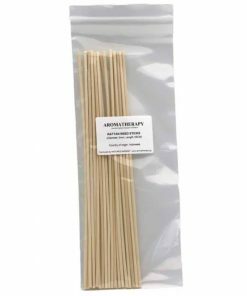 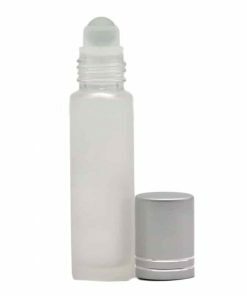 Note: For long term storage of essential oils, always swap out the glass dropper cap and replace with a dripper attachment cap instead.